If you’re presently living in the New Cross part of London and desperately need a plumbing service performed on you home, for example boiler repairs or clearing blocked drains, then Home cure can help you. For the more difficult or specialised jobs in plumbing we’ve got specialist that will resolve the issues so our service covers everything. All the plumbers are extremely professional, have plenty of knowledge of the plumbing industry and always accomplish a customer friendly service. Our plumbers all live in the local New Cross region of London so have wonderful familiarity with the region and can ensure to get to your home for precisely when they’re needed. When we get to your property regardless of how far the journey may be we will not charge for a call out. 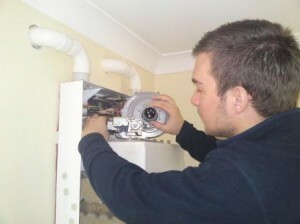 Before tasks are began by our plumbers they will inform you of the costs which will incur throughout the job so there are no unpleasant surprises at the end of a job.